Learn to use essential oils in your daily life and make great blends for family and friends! Take your career to the next level. Master the art and science of aromatherapy through an internationally recognized 235 hour program. Discover the art of blending to create natural remedies for your friends and family! Make your own body care products. An inspiring 400-hour program designed to meet the highest level of Aromatherapy education approved by the Alliance of International Aromatherapists. Become professionally qualified in the therapeutic uses of over 60 essential oils. Sign up now to receive free weekly aromatherapy recipes and our monthly newsletter! Andrea Butje has been teaching courses in the therapeutic uses of essential oils since 1995. 72 great recipes for body, mind and home in a convenient app for your iPhone. I am grateful that the Advanced Graduate Program is offered online so I can continue my aromatherapy studies. Andrea's knowledge, passion, enthusiasm and warmth just radiates! I've loved every minute as an Aromahead Student. I'm so excited to find something that I am this passionate about. Andrea's passion is infectious. It's very inspiring to have all these resources right at your fingertips. 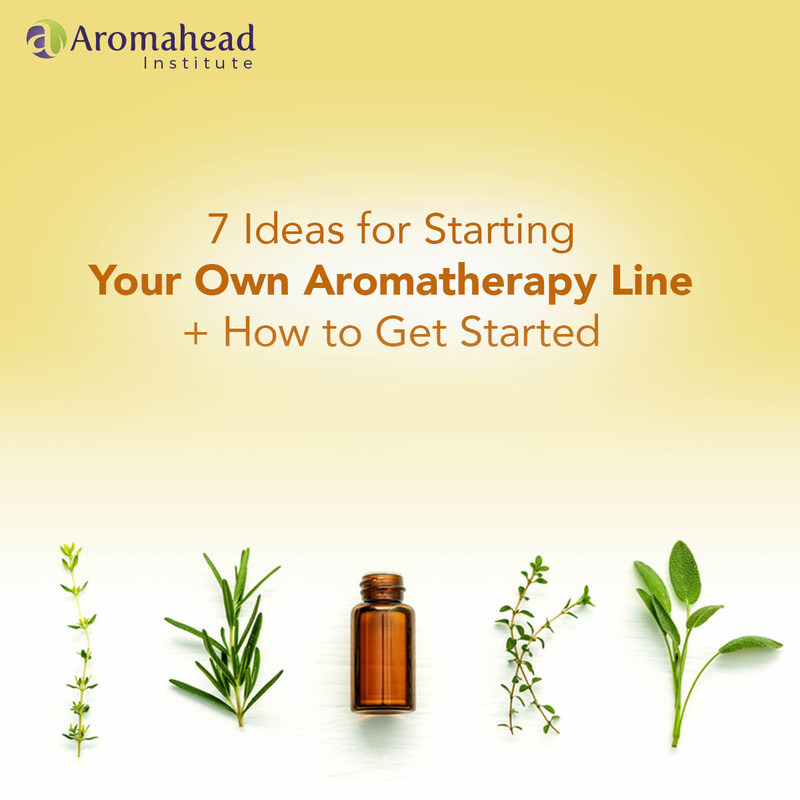 The knowledge gained through Aromahead gives me the confidence to follow my dreams in aromatherapy. Everyone has been so lovely and encouraging... I know I will continue mastering aromatherapy through Aromahead Institute. I'm definitely an Aromahead for Life. It is especially gratifying to learn from such an accomplished and inspiring teacher. Andrea's tireless dedication to her students can only produce the very best next generation of teachers and practitioners! With profiles on 40 essential oils and more than 100 recipes, Andrea Butje guides you in The Heart of Aromatherapy to create custom blends for a healthier body, mind, and home.